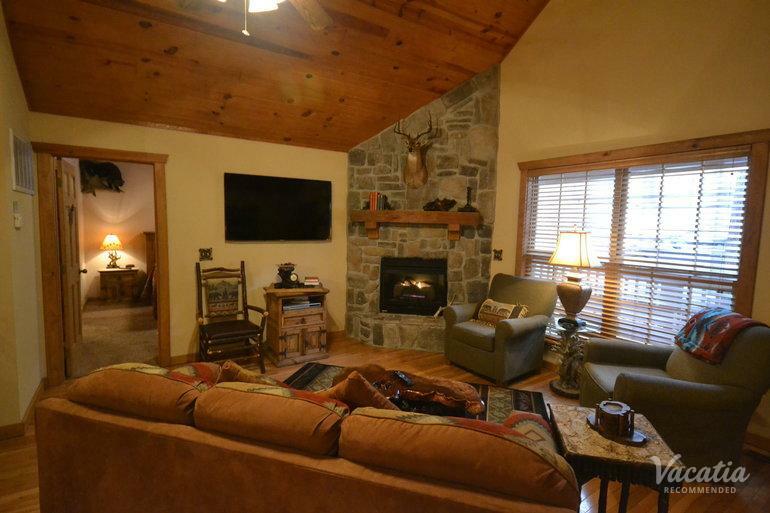 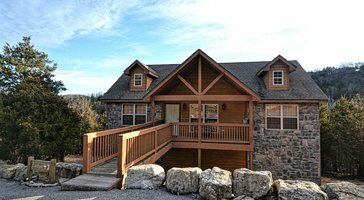 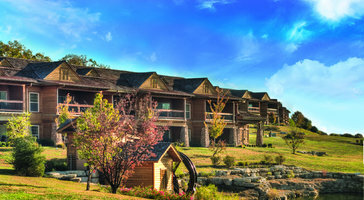 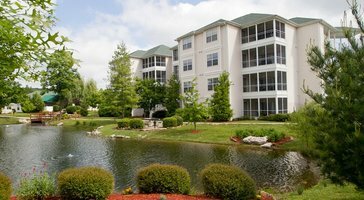 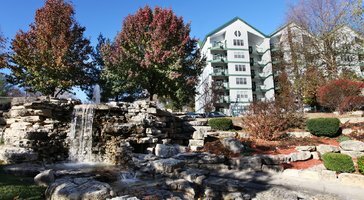 Two-bedroom, two-bath lodges at StoneBridge Resort are perfect for parties of 6. 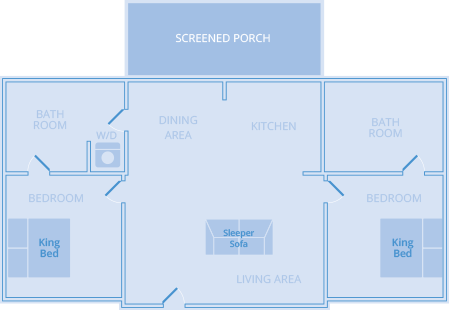 Open layouts feature large porches that welcome in calming natural breezes. 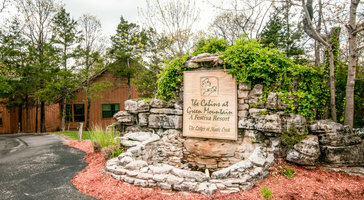 If you plan on bringing kids, the luxury of your own room gives you a comfy home base in paradise.